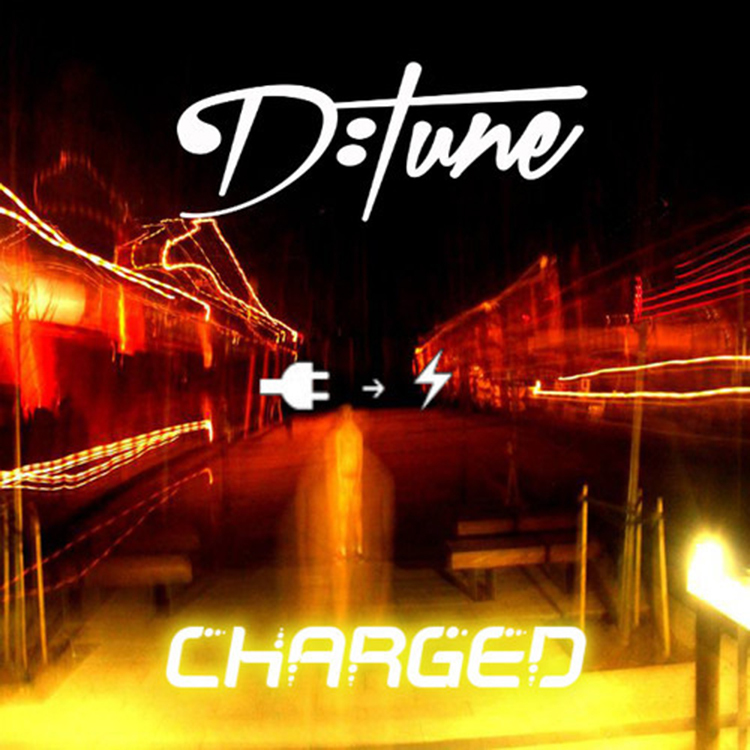 D:Tune first came to EDM Assassin by submitting his Bloodhoung Gang remix of “The Bad Touch.” Since then, he has this new track out titled “Charged” which he made himself and worked hard on. From what I have been listening to, that hard work truly paid off. This track is energetic with great sound and fantastic drops. This is something I can see being played in a club or a party that I am DJing at. Check out this track right now and download it since it is free! Check out more of D:Tune on Facebook, Soundcloud, Twitter, and YouTube.